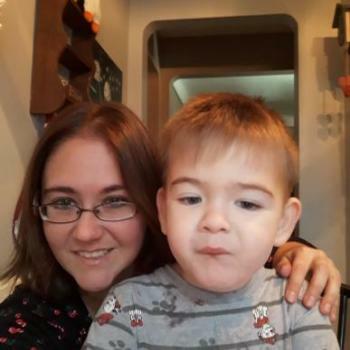 I'm looking for someone to watch my 3 year old son for a few hours weekday evenings, until my boyfriend gets home from work, and so that I can get to work on time. Also will need a sitter for date nights. Sign up to contact parents in Parma (Ohio) (It's free).